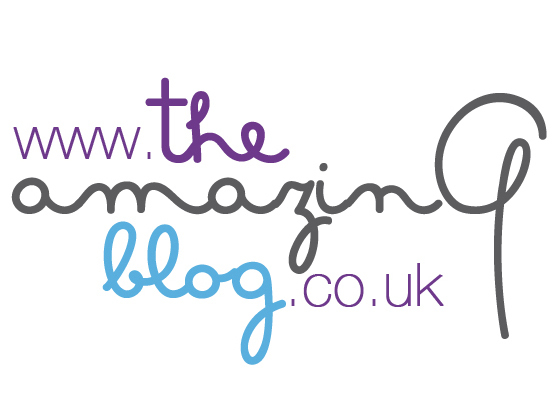 It’s clear that here at The Amazing Blog, we love our fake tanning products. We have featured more than our fair share of our favourites, but we’re always on the lookout for new products that are more natural and better for our bodies. Cocoa Glow by Chocolate Sun is the very first all-natural organic fake tanning product. Fresh from Santa Monica, Los Angeles, Cocoa Sun contains a skin tinting agent called DHA that’s derived from beets. The all-natural glow develops five to seven hours after application and lasts seven to ten days. The ultra-moisturising formulation includes ingredients like aloe, coconut oil, shea butter, and sweet almond oil, blended with potent antioxidants from green tea and cocoa bean extracts. To use, first exfoliate the skin and then apply the deliciously cocoa-scented product in circular motions while avoiding tricky bits like knees and ankles. Just wash your hands afterwards to prevent sun tan hands, and you’ll be good to glow! Get ready for warmer weather with Chocolate Sun’s Cocoa Glow here for £26.